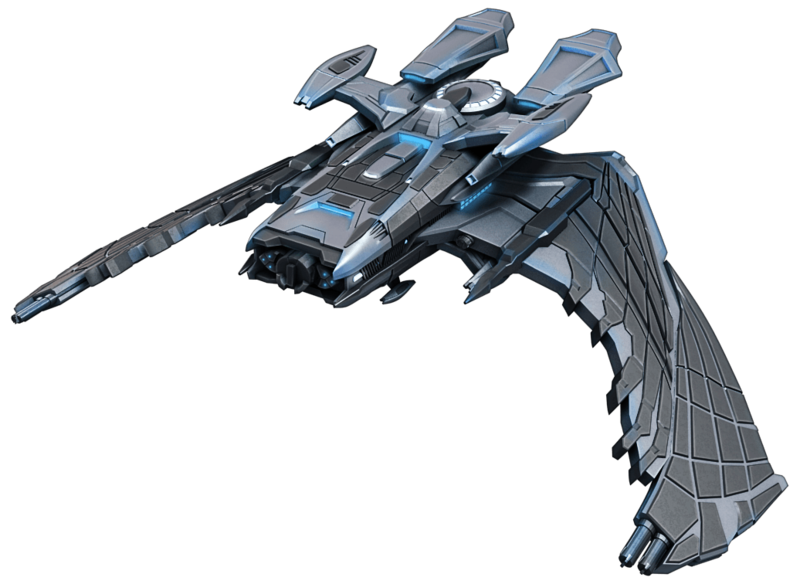 Prepare for Combat in Attack Wing Today! 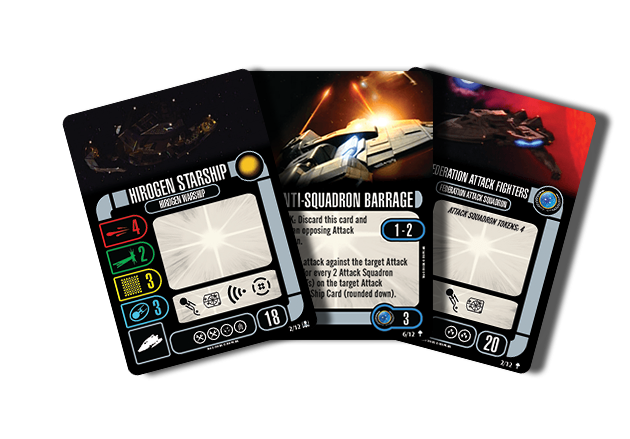 In Attack Wing, players take turns commanding their armies into battle. 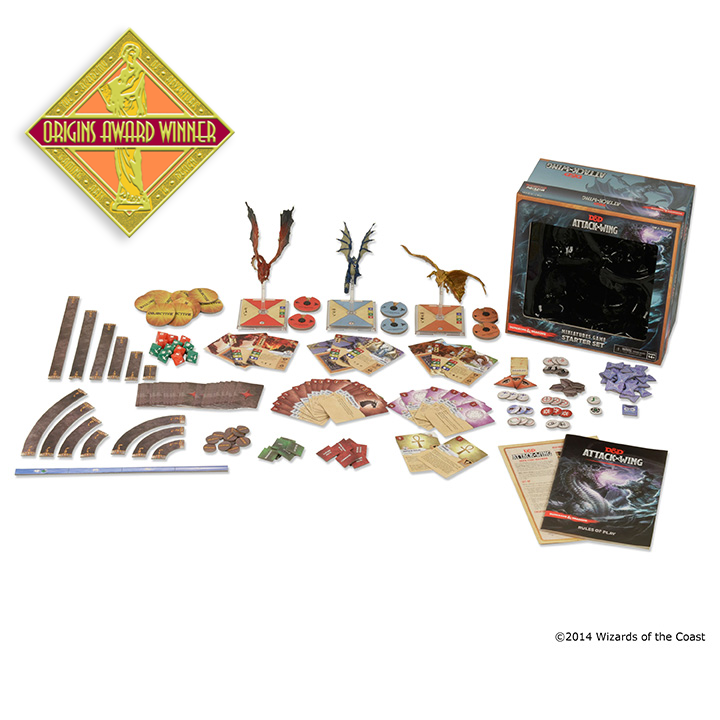 Plan your strategy, move your figures and be ready to attack! 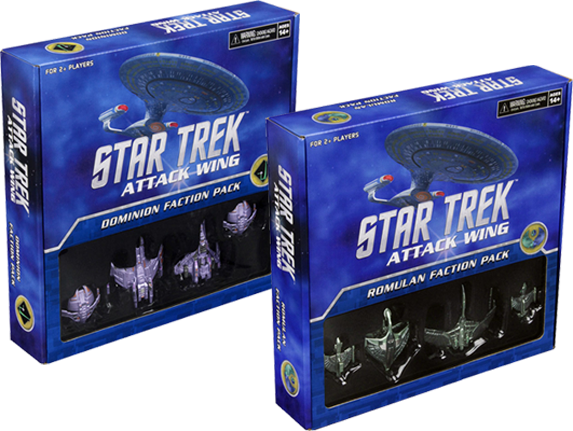 Star Trek: Attack Wing, an exciting, fast-paced miniatures battle game set in the Star Trek Universe. 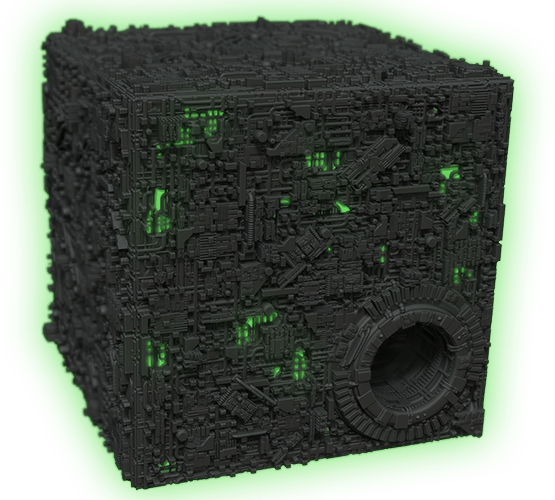 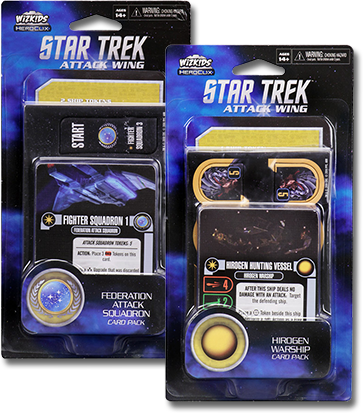 Players control Federation, Klingon or Romulan Starships — outfit them with captains, crew, weapons & tech upgrades — and command their fleet to complete missions or exert control over a sector of space. 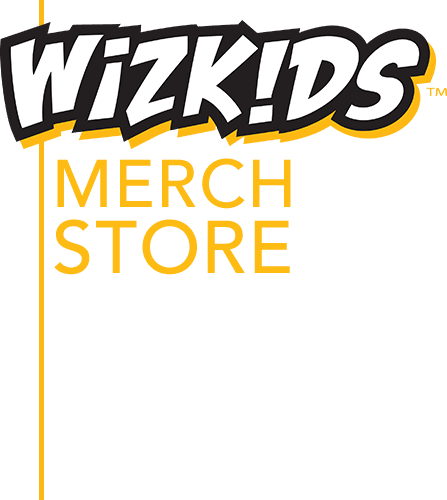 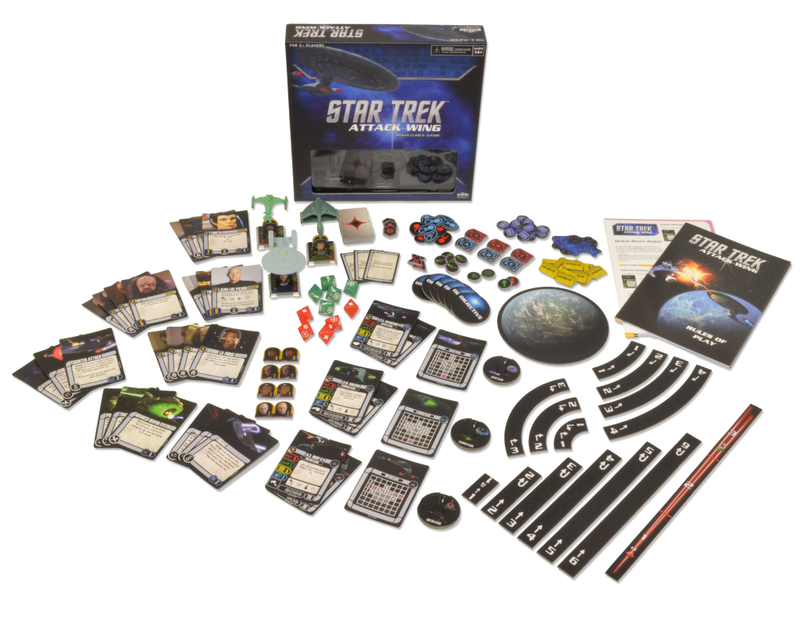 Each Star Trek: Attack Wing Starter Set comes with everything a player needs to begin their journey including three painted figures, custom dice, cards, tokens and rules. 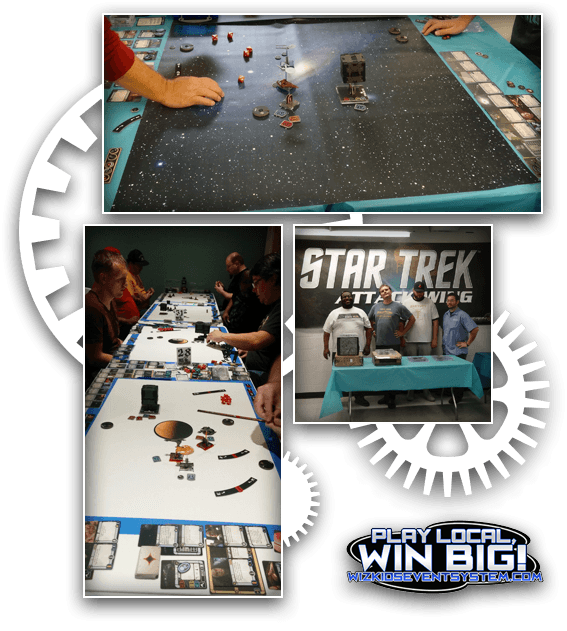 Play Attack Wing at home with friends or join your local Attack Wing community and find events in your area.